This time, replace the mirror surface (mirror surface reflection) is the name of the domestic machine Ricoh flex VII. 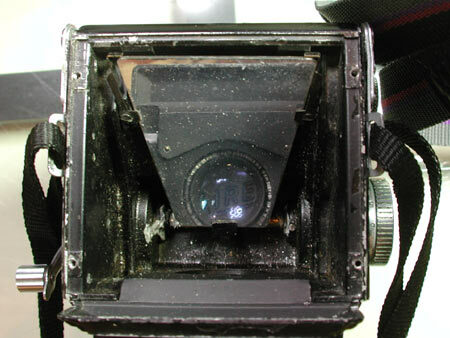 Twin-lens reflex, so it is most similar to the structure, time does not change the Minolta auto code in Rolleiflex. 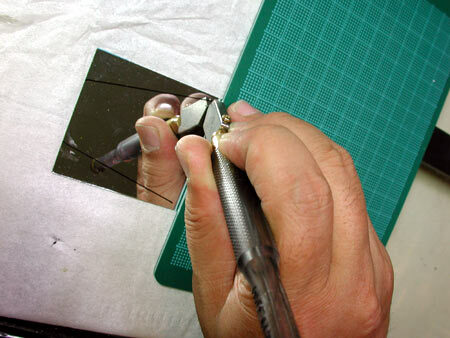 Mirror surfaces are then extracted in this way is usually degraded. Focus position is not changed even by changing the mirror surface of the structure because it is pressed against the stopper plate spring on the left. 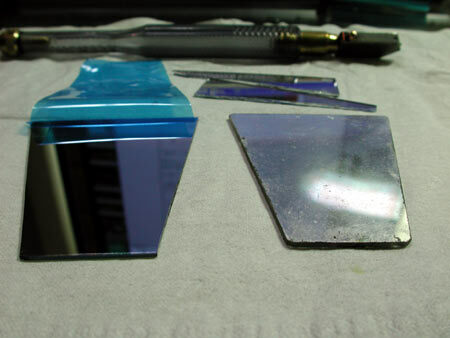 To which the mirror surface is available, those sold for repair camera is generally very expensive. This shop Kaleidoscope House “Kaleidoscope old days” were obtained by. 300mm × 300mm × 1mm ones (with seat) is ¥ 1,890. There are also other stores that deal. 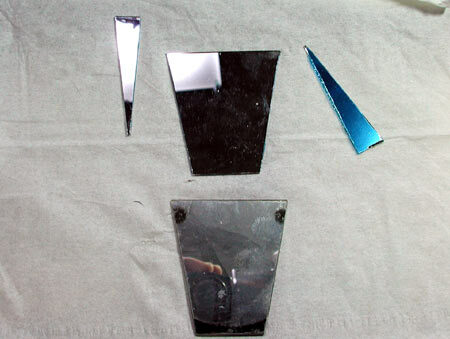 JUZON STAINED GLASS MARKET are also covered.Sputtering mirror 300 × 300mm ¥ 1090 (reflector surface). Since there is a possibility that you can get a close, we want you to search using the keyword kaleidoscope mirror surface (mirror surface reflection). http://www.kaleido-japan.com/make/material/ I think it may also be helpful. Cut glass is in the hardware store. It is sufficient for the cheapest ones. It is a simple glass cutting than I had expected. I think the bend while pulling on both sides put the scratches in the glass cut it hang. Can not peel off the protective sheet until the end of the blue. 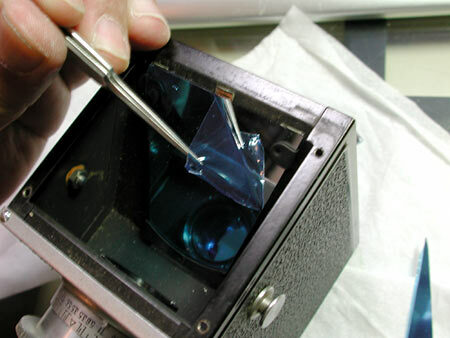 Repair of dozens of twin-lens reflex is possible with a single mirror of ¥ 1,890. 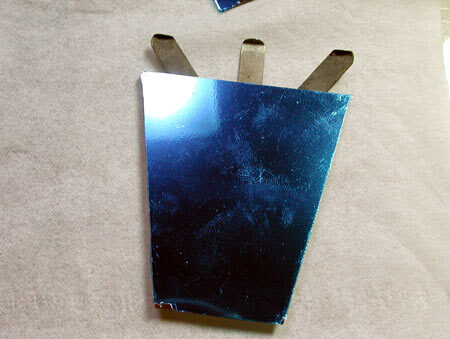 No doubt because it is so you do not put a face sheet of blue glass cutting shed. You have put a protective sheet surface of the front side blue. I’ll leave this up to the mounting surface of the sheet, so very weak. This is a Ricoh flex, it is exactly the same procedure in the Rolleiflex. 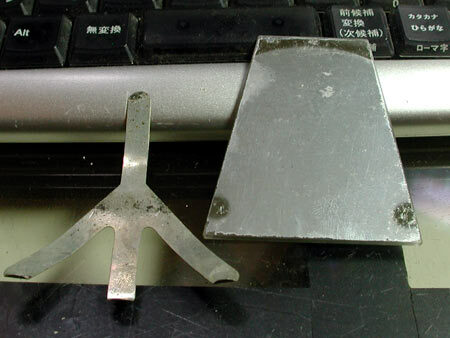 The mirror is fixed by simply pressing plate spring. 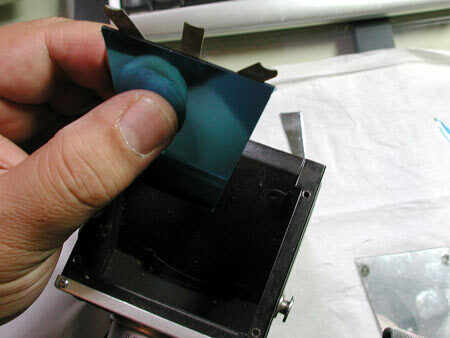 Then, peel off the protective sheet of blue. Shiny. Brightness of the finder was felt more than doubled to experience. I want to try so very simple. 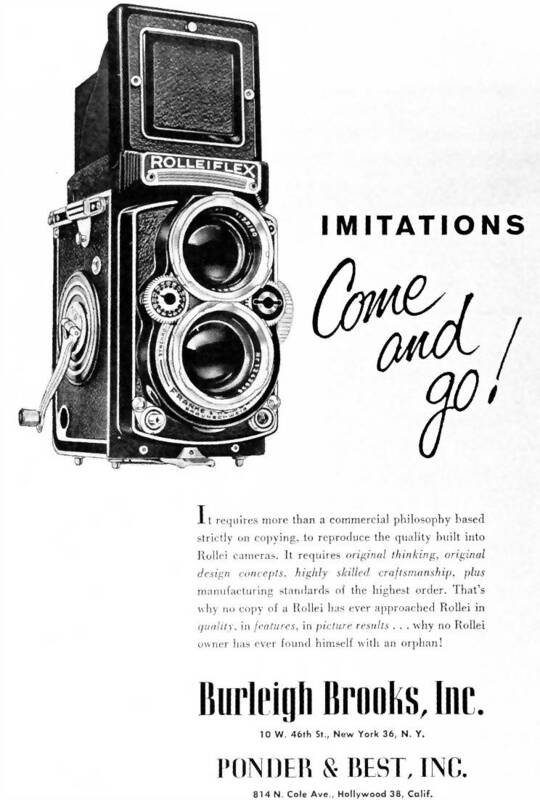 Finder of the old twin-lens reflex is to regain the glow of the time. This flex Aires automat (with Nikkor). 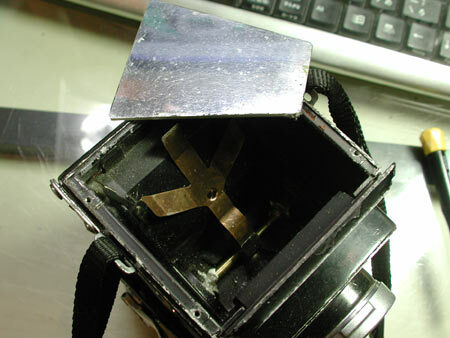 Hood focus of many twin-lens reflex depart with four screws. 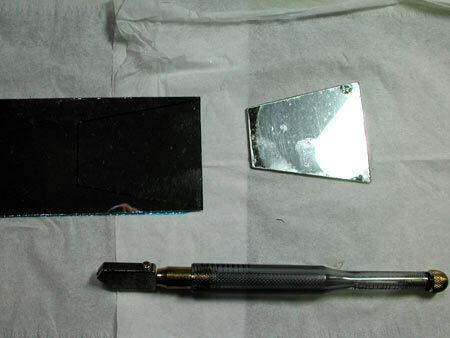 Severe degradation of the mirror surface. Is how the mounting plate is pressed against the stopper in the spring as well. Even if there is no movement of the focus to be replaced. We cut a new surface mirror. Since the tip of the cut glass is not stable at normal scale, I will use one that does not slip if there is a certain thickness. Cutting units of 100-yen shops, this is also useful as a mouse pad actually. Here but have to peel off the sheet, those who do not have good peel. So I tried to put Fresnel incidentally here buying. Let’s not act to earn margins, such as auction based on information that has been opened to the public on amateur camera repair workshop. 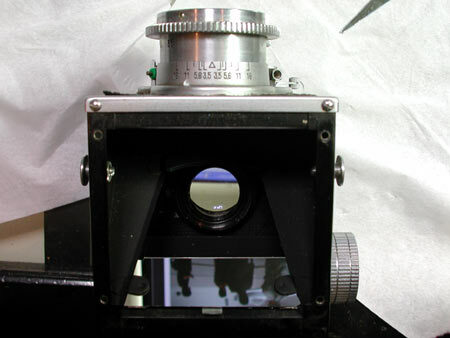 via Replace the mirror surface of the old twin-lens reflex.